1. a vacation spent in one’s home country rather than abroad, or one spent at home and involving day trips to local attractions. 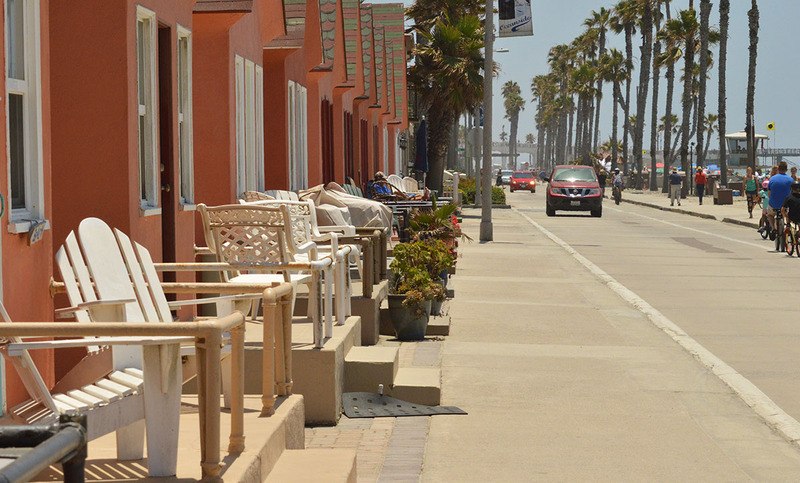 This weeks staycation keeps us at home in our very own Oceanside, California. Our friends rented two different beach cottages in two different locations. Even though I was 8 miles from my home, being at the coast made it feel like I was a thousand miles away. On Sunday our friend started their week long renting of one of the Roberts cottages in Oceanside. Quite the opposite of the Del Mar Beach standard Villas, these cottages have plenty of ambience. 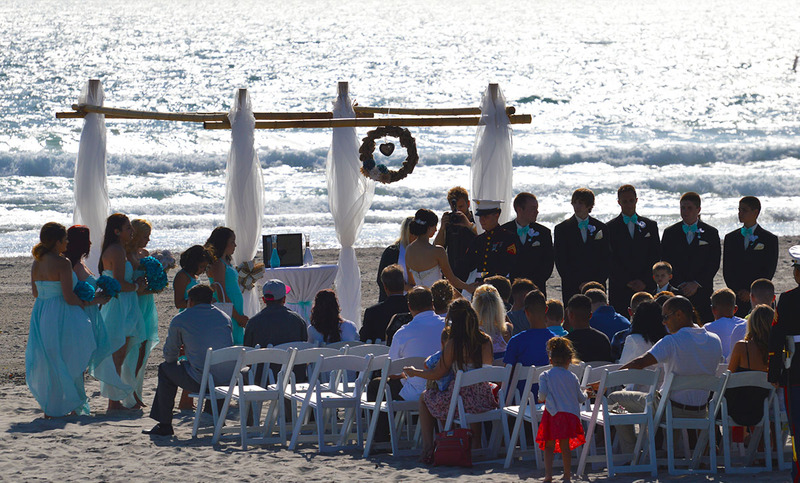 The one my friend rented had a true beach feel with decorations, beachy colors, and comfort. Most are a single rooms and some feature a loft that fits a nice size bed. All have porches in front so you can sit and enjoy the panoramic view of the harbor entrance and the pier. The best view of all, the beach just ahead waiting for you. I have walked or driven past these cottages a million times so it was nice just to sit back on the patio and people watch and soak up rays. A lot of envious people stopped and asked us about renting them. I have to admit, I was once one of those jealous people. Here Staycationer JoJo enjoys people watching and the view. Each cottage is privately owned and some are available to be rented while some are only used by the owner. There is a row of cottages in the back that are not on the beach but I wouldn’t complain if I stayed there either, they still have an ocean view and are only a short walk to the sand. The pier is walking distance from your front door and you can enjoy the shops and restaurants at the harbor which is also a short distance away. 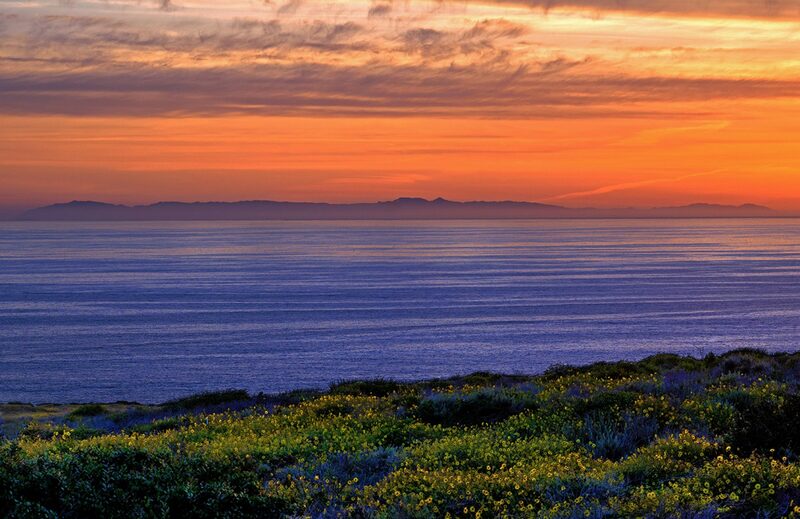 There are also plenty of things to do nearby or in San Diego which is about 30 miles away. However, if you just want to kick back and enjoying the relaxation of the California coastline,the smell of the ocean, and watch every sunset, this is your place. 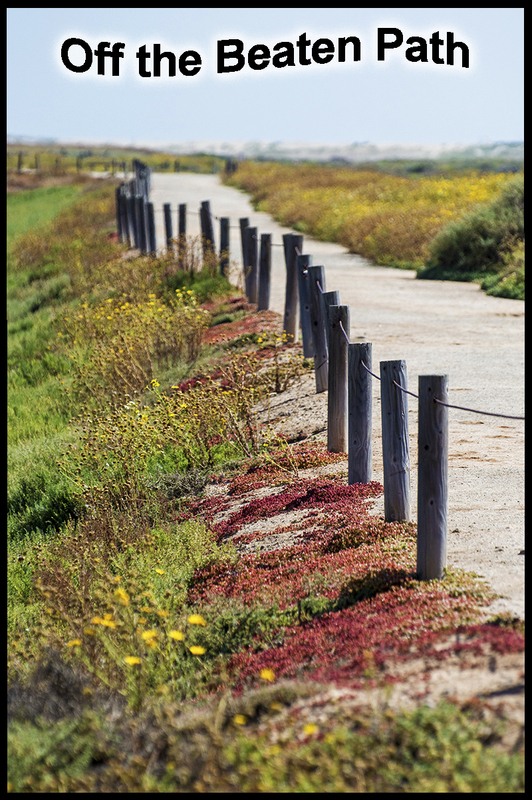 If you are in the military, past military or have a relative in the military you can stay at the RV park or rent the villas at the ever expanding Del Mar Beach Resort on Camp Pendleton. Granted not everyone can stay there, but if you are fortunate to know someone who can rent them, we highly suggest you quickly become their best friend so you can secure an invite. Bribes and gifts may work too. Here is a link to the Del Mar Beach Resort. When I hear villa, I think luxury resort. This isn’t quite so on the standard villas. They are pretty much a room with tile floors, a couch and a chair. No pictures on the wall, no beach type decorations, no beautiful colored walls. They do have that all important flat screen TV. I do know the deluxe and luxury villas are nicer and probably better decorated. I think all and all they are for beach use and are designed for wear and tear. However, a great feature is that every villa has their own private patio. Décor or no décor it is still a great place to stay and a step up from the camping we did a few months ago. Unlike the beach front cottages which have a patio right on the beach, our villa was facing the small harbor. This was perfect for some of our crew who had to only walk about 30 feet to put their fishing poles in the water. The fish were jumping all over the place and a few nice size bass were caught. Whether you are on the beach or facing the harbor there is a lot to do. We rented a boat at the marina across the bay, we enjoyed the beach one day, and walked the jetty another. There is a swimming bay for kids and also acts as a great place to launch your kayaks or stand up paddle boards. In the photo below, it shows some of the villas that face the calm swimming bay. The beach is pristine and the harbor very clean. It is a very impressive place and highly recommended if you get a chance to go there. Even sitting out on the patio and enjoying the view was a nice getaway and made me feel like I was truly away from home. 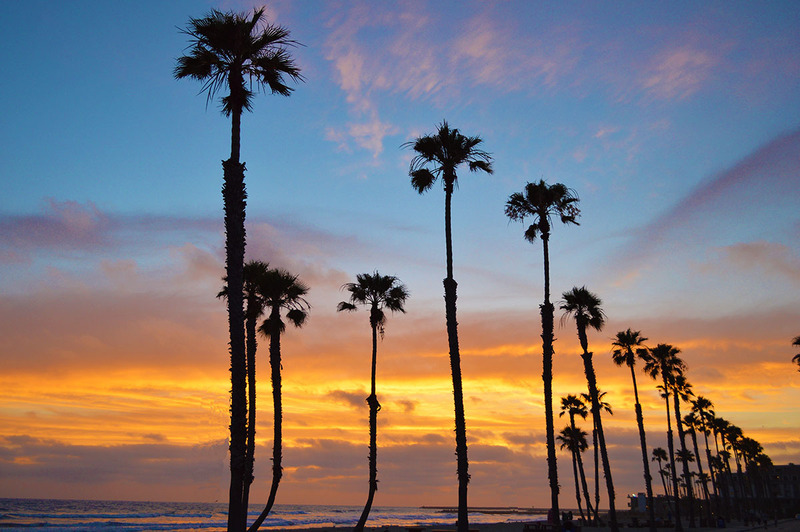 Not to0 far from the Oceanside pier, Del Mar Beach Resorts are a great getaway. 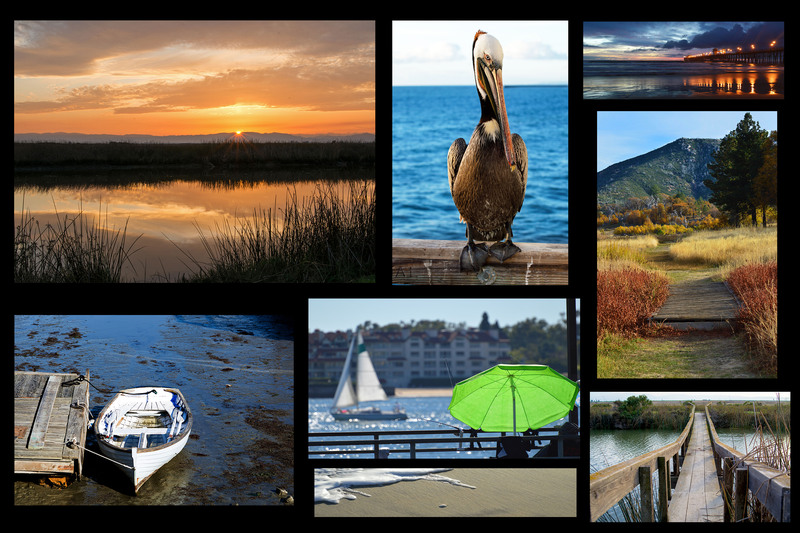 Stroll the jetty and enjoy the many places to fish along the harbor, jetty or rent a boat like we did. A lucky couple got a beautiful venue for their wedding. 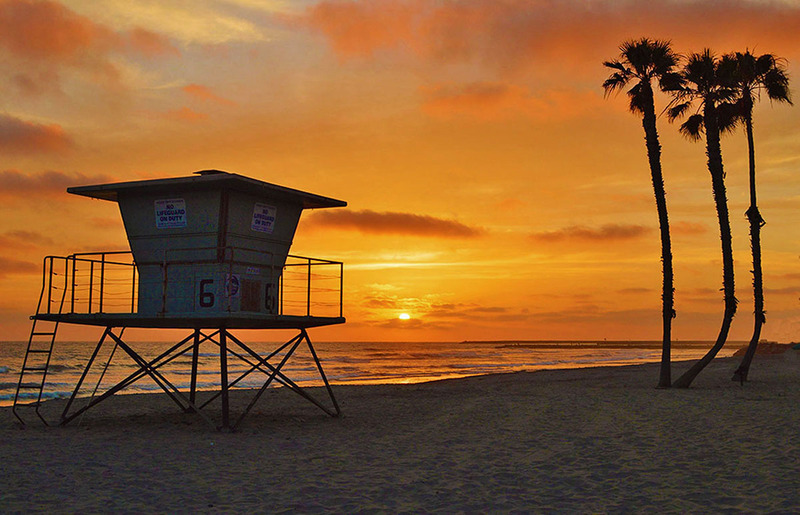 If you are lucky enough to get the chance, we highly recommend Del Mar Beach Resort on Camp Pendleton. Wow we do live in a beautiful place. We are so lucky. Photography is great it is going to have others wanting to come to California!